Here's what Nicki looked like when she was getting ready for the BET Awards. 27. 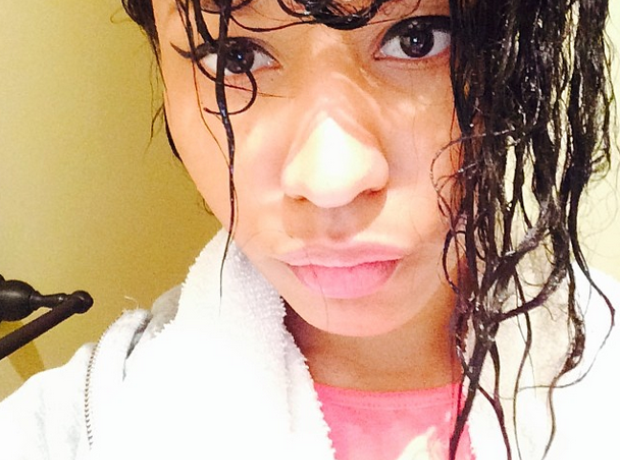 Here's what Nicki looked like when she was getting ready for the BET Awards.